There’s not anything that’s necessarily wrong with iTunes, but it’s certainly not for everyone. Some people find it too bloated and too slow to load, while others may find it too restrictive. It could also be that a person might not find the interface useful for one reason or another. For this reason, there are some great iTunes alternatives on the market that are worth a look. iMyFone TunesMate is a simple alternative to iTunes that nonetheless has many features. With this program, you can back up your files, as well as transfer a variety of file formats between your devices. You could say that it sets your iOS device free. Support for all iOS devices. 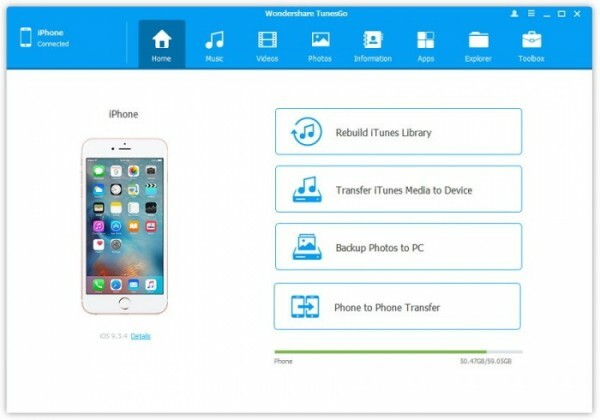 The ability to transfer data between your iPad / iPhone/iPod and iTunes. 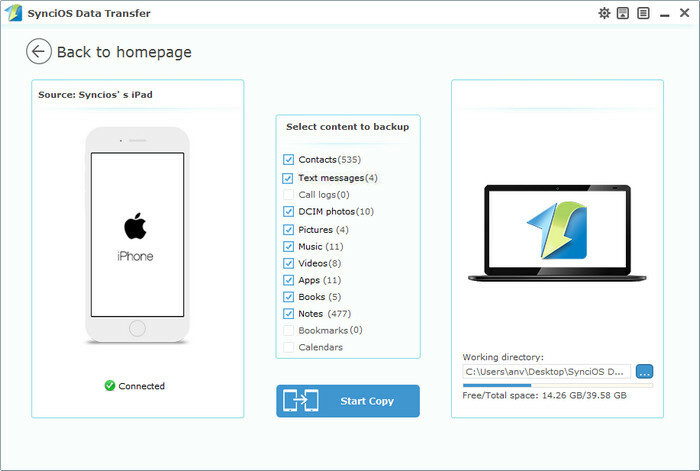 The ability to transfer files of many kinds from your device to your PC and vice versa. Many kinds of files are supported, such as photos, videos, music, playlists, voice memo, contacts, etc. Step 1: First have your computer installed TunesMate. Launch TunesMate and then plug in your device a via USB cable. Step 2: On the left, choose your device from a list. The program will automatically detect it. Step 3: Choose what sort of files you wish to transfer, and then select the individual files as they come up on the right. From there, you can export them. WonderShare TunesGo is a valiant attempt to all-out iTunes alternative with something better. It includes a music player and a device management function. 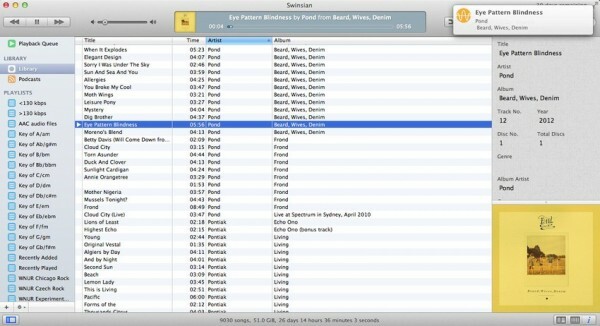 The ability to sync your iTunes data with other devices, including even Android phones. The ability to import music from your iOS devices and transfer them to your computer. And of course, the ability to transfer from your computer to your iOS device. It’s available for both Mac and PC, though the Mac version is paid only. 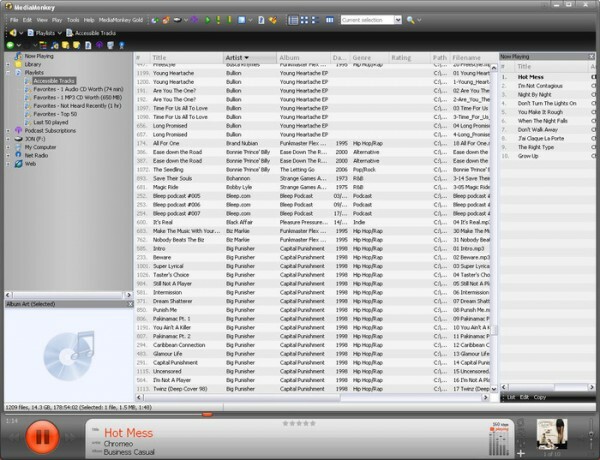 Finding and automatically populating your music file lists with album art. Can rip music from physical media. Can sync to many different kinds of devices. This software appears to only be available for Windows. Its ability is for media but not for other files. Its interface is not user-friendly enough and in an old-fashion style. Easy media transfer with just a few clicks. Transfers most types of files. Can be downloaded for free. SynciOS is unfortunately only for Windows. 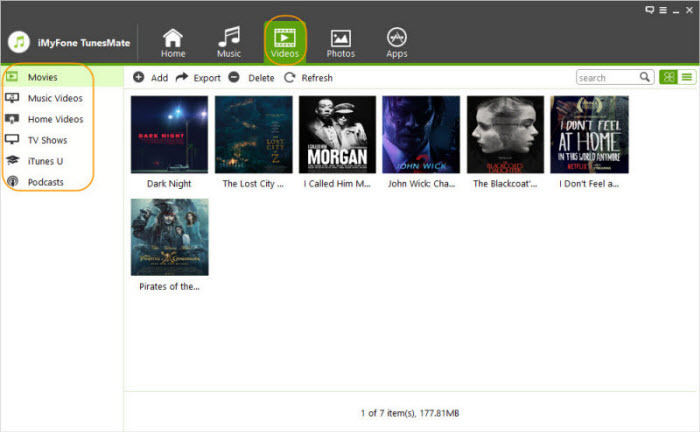 Simple, user-friendly interface that will be familiar to iTunes users. Some of the downsides for this one, though, are that it’s only available for Mac and that it doesn’t really function very well as a device manager. Here is an overview of all of these programs so you can get a better feel for what they have to offer. Sync Old iPhone to New iPhone in Just a Few Steps!